In this article I’d like to share with you 5 quick ways to build your self-esteem. Do you ever struggle with self-doubt? If so, it’s time to boost your self-esteem? Having a strong self-esteem is critical to having a well lived life. Being constantly worried, stressed, overwhelmed will destroy your carachater and your humanity. If you’re trying to achieve your goals, and your self-esteem is low, is driving your car with a handbrake on. A sheer amount of studies have shown that one the biggest mental diseases that the majority suffer from is a low self-esteem. The first thing that you must do to increase your self-esteem is to start appreciating yourself. We’re kind of brainwashed since we’re young on thoughts, ideas, society’s expectation that deteriorated our appreciation to ourselves. Unfortunately, that’s one the causes why people are living unsatisfied life, going aimlessly and blindly toward it. So, you need to ask yourself: What are 3 things that I love about myself? Write down immediately your answers without overanalyzing too much. You’ll notice a little jot of motivation comes around, and all the negatives thoughts will dispel leaving room to positive vibes come in your life. Saying positive affirmations out loud is also a great way to affirm yourself that you’re confident. But you need to use them properly to get most out them if you want a boost of your self-esteem. For example, you need to invoke your emotions while you’re saying them, and also use your body to make the words more intense. Within a few days you’ll notice your self-image start to reinforce, and unconsciously you’ll behave with confident manner with your yourself, and other people. That’s a key ingredient to get anything what you desire. Many people out there are wrecking their odds of success, by comparing themselves to others, and that can be destructive to their inner worth. Comparison should be only for inspiration. That’s a positive comparison. Your criteria of comparison should be things like: happiness, intelligence, kindness, discipline, those are called the intangibles. 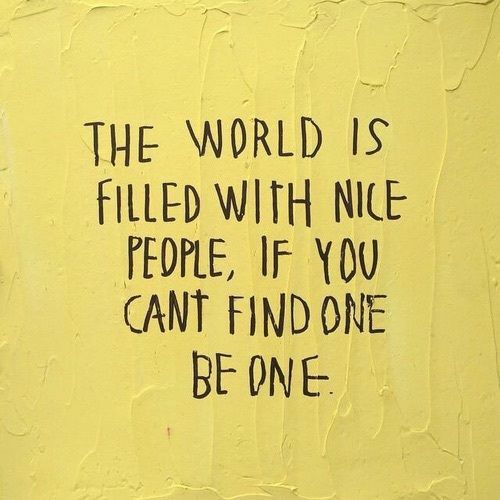 Being kind to others is imperative to elevate your self-esteem. Probably you’re wondering what the connection between the two approaches? Well, the reality when you’re treating others well, the big winner is YOU. You’ll level of happiness will eventually soar, more people will like, and consequently, your self-appreciation will blow up leading to high a self-esteem. Our brain is always looking for threats that will derail us for the good that is happening around us. Everyone has some successes in his life and we tend to forget them because of the multiple things that are happening in our life. The cure is think back to all of the accomplishments you’ve had. Get out a pen and paper and start writing them down. As the list grows, you’ll realize how big things you’ve accomplished that you’ve completely forgotten. Hey Buddy!, I found this information for you: "5 Quick Ways To Build Your Self-Esteem". Here is the website link: https://www.lightyourmind.com/build-your-self-esteem/. Thank you.